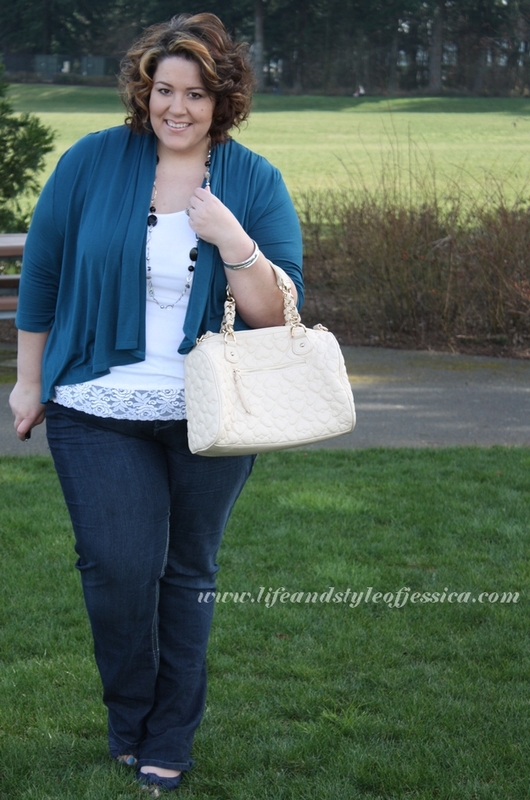 One of my classic, go-to, homerun easy pieces to feel put together and still be comfortable is my SWAK Open Cardigan. 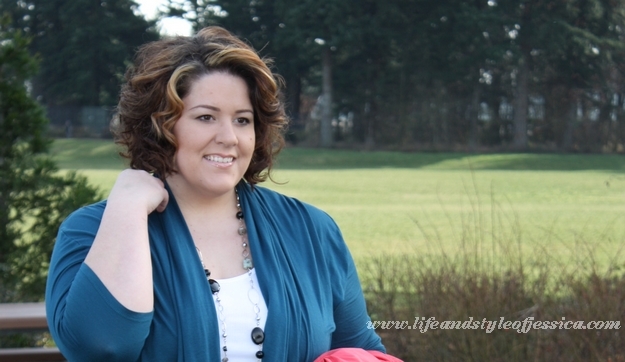 Honestly, I can't even express how perfect these are, and yes SWAK sponsors my site, BUT I only work with companies I believe in with products I love and this cardi is my JAM. I've shown you the pink one and here's my teal one. Thank g.o.d. they keep selling like hot cakes and the people at SWAK are smart enough to keep making more colors and keep it in stock. NOTHING worse than a company having a homerun item and it's sold out and gone FORever?!! 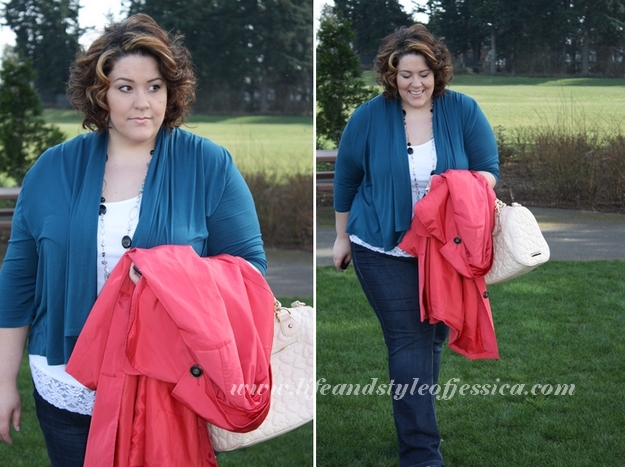 Get this cardi in animal, vivid or classic colors! I'm wearing the one on the right (below).